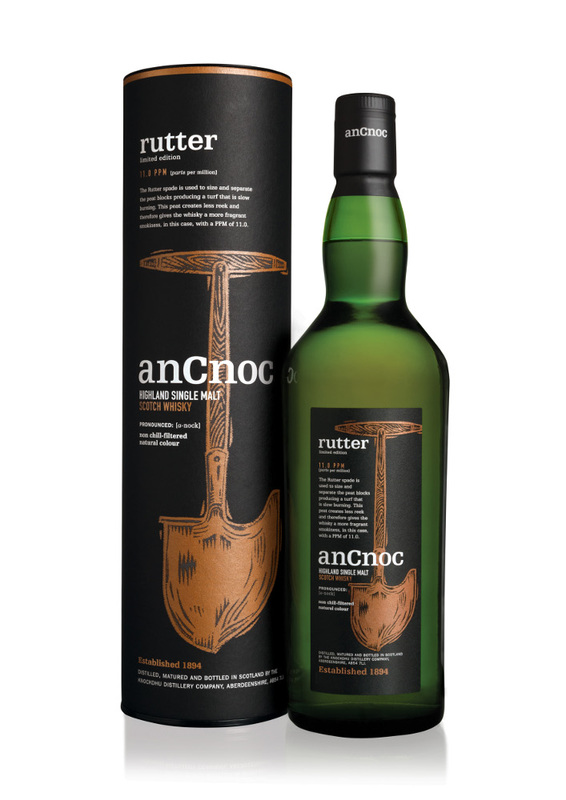 Initially very smoky, it quickly unveils the unmistakable anCnoc character with delicate spices, juicy pineapples, peardrops and gentle vanilla. Rich and warming. On the fence a little with this one, it is lightly peated and quite interesting but didn’t blow me away. I suspect it is a dram you could find a little more depth in but I would be wary of what I might find… For one this is an example of a dram not to judge by its colour – there is certainly bite and complexity in here but a bit ephemeral – lacking a little body for my liking.